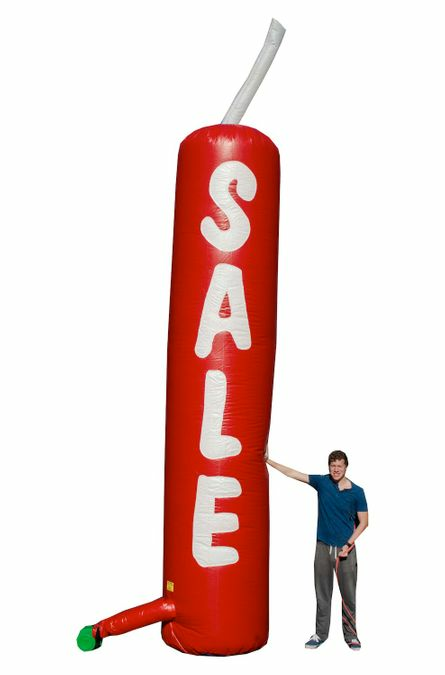 This 15' tall inflatable dynamite with "SALE" will draw attention to your place of business. Have a grand opening or sale? Maybe this is your answer to draw customers into your store.